A Houston, Texas resident is on a mission to capture an extraterrestrial. 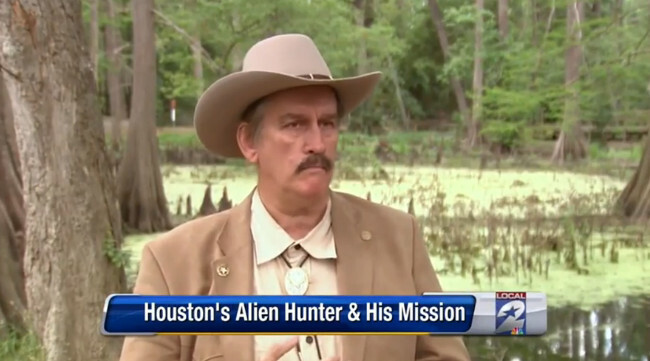 As he recently explained to Houston’s NBC affiliate, KPRC Local 2, his personal experiences with extraterrestrials are what have made alien hunting his life’s mission. Sims claims to have had multiple encounters with extraterrestrials, with the first being at the young age of four. He cites his background as “an investigator, a former cop, a combat cop in the military and a private investigator” to highlight his investigative skills. Some of Sims’ alien hunting was recently seen on Uncovering Aliens, a show that has aired on Animal Planet, Science Channel, Destination America, and American Heroes Channel. 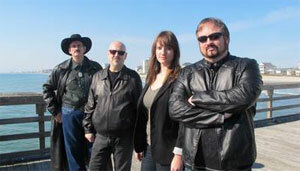 He appears as part of an investigative team that includes Mike Bara, Steven Jones, and Open Minds’ Maureen Elsberry. 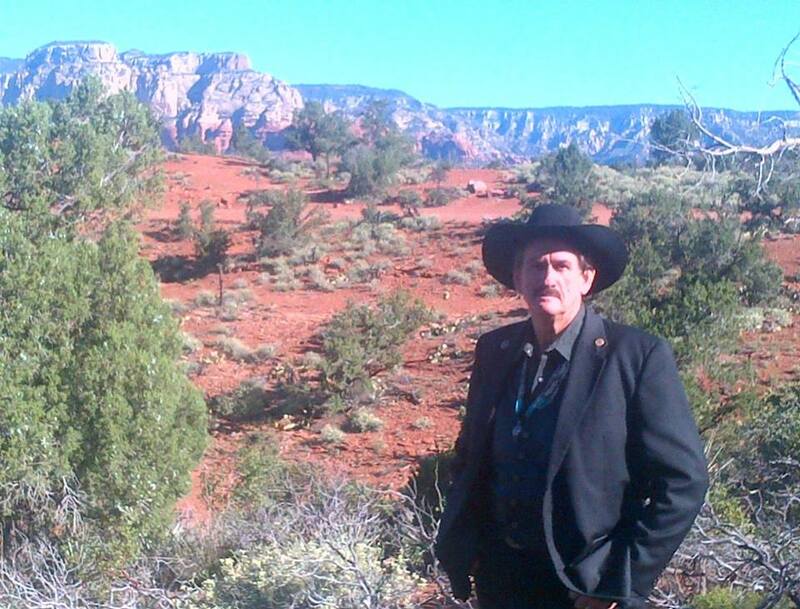 In addition to his skills as an investigator, Sims is also a therapist and a Certified Master Hypnotherapist who has reportedly helped hundreds of people who claim they have encountered extraterrestrials. He asserts that alien abductions are quite common, claiming “one in every four people is abducted by aliens and the victims come from all walks of life.” He is also a proponent of the belief that alien abductions run in the family. If you believe you’ve had contact with extraterrestrials, Sims has an alien abduction questionnaire on his website. what is your opinion on phil schneider’s authenticity? I just watched your eppisode on sightings in Myrtle beach area and was taken aback, because my wife and I both saw that same reddish orangish colored orb, but we live inland 10-12 miles from the beach, in Bucksport, just south of Conway South Carolina. we were on our porch and it was just starting to lose light when I saw the orb, it moved around spiratically then it split into 3 and the 1 stayed still while the other 2 moved around, then after a few minutes they went back into 1 and moved around more for a few more minutes then it just seemed to disapear or wink out, I don’t know but it was just gone. I would say we watched it for about 15-20 minutes. I have been watching for it to come back ever since, but no luck, I have a good video camera now, so I can catch it on video next time. My phone camera wouldn’t capture the orb, I tried, but now I have a GoPro camera, for next time, I hope ! This sighting was increditable and I won’t ever forget it, My friends and family think I am crazy, we know what we saw ! Are you aware of the sightings in the Provincetown, Truro area of the 1970’s. My boyfriend and I were out in the Provincelands in January of 1974 and experienced together something odd and strange that we could never explain. We were young and had had some fun …so to speak in the back of his Econoline van when all of a sudden a light came down and the van was shook violently from side to side almost to the tipping over point he jumped up and started honking the horn and then the next thing we knew there was nothing and it was 2 or so hours later…. what I found odd was he and I never spoke of it again… then years later, I married again. I had a son, but it was the most difficult c-section, birth the hosptial had encountered… then 8 years later I have a daughter…. and the doctor….verbatim asked me if I had ever been abducted by aliens….as my daughter being… where babies don’t go! She was so far up into my abdomen and pressing on my heart that I was passing out. Since then, my appendix burst and the hospital that I was admited to put me in a room for 28 hours and claimed that my appendix wasn’t where it was supposed to be. My second X husband an X airforce pilot and a current, 777 First officer for a major Airline experienced a visitor in our bedroom together. I am sure he’d deny it now… but it freaked him out enough to go purchase a voice activated recorder the next day.